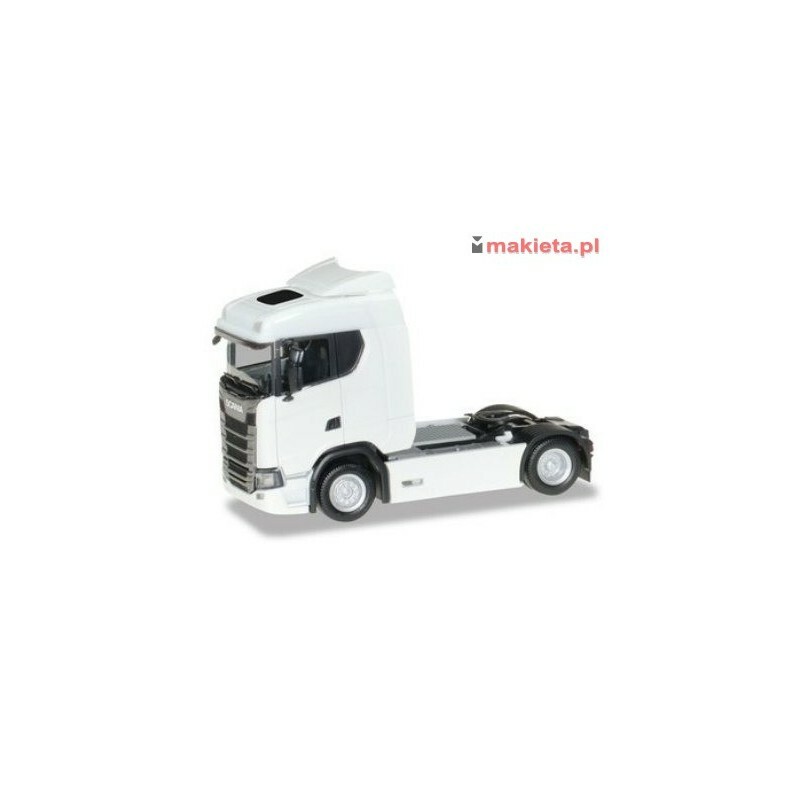 > H0 - SAMOCHODY>ciężarowe>Herpa 310192, Scania CS 20 low roof tractor, white, skala H0. 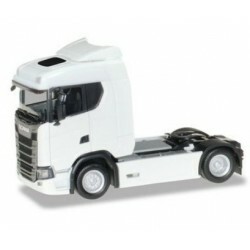 Herpa 310192, Scania CS 20 low roof tractor, white, skala H0. 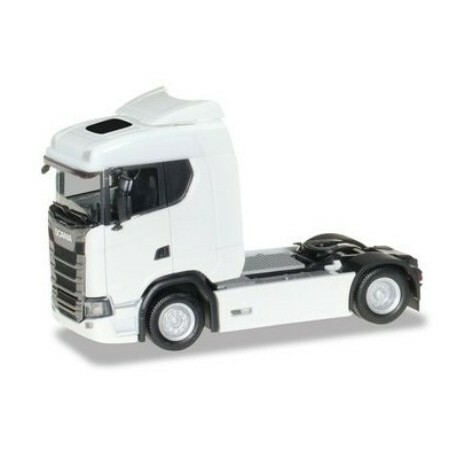 Scania CS 20 low roof tractor.